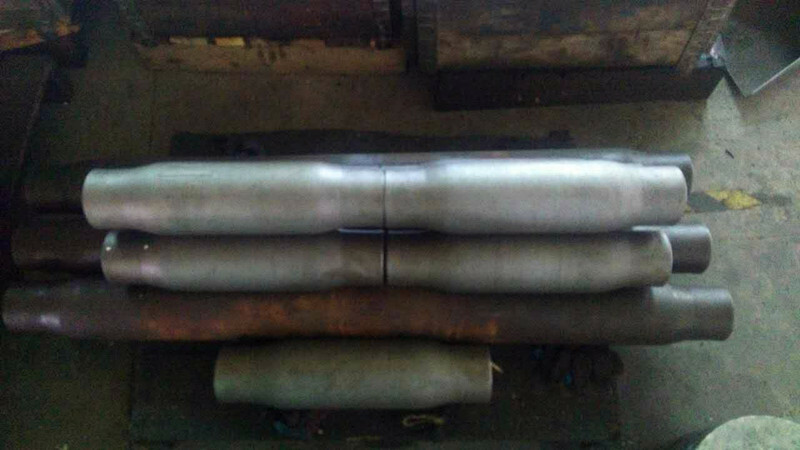 First, cutting the steel pipe, then shot-blasting pipe body. 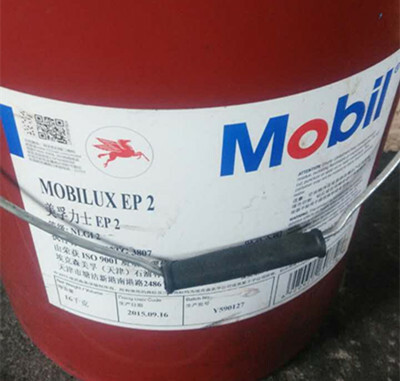 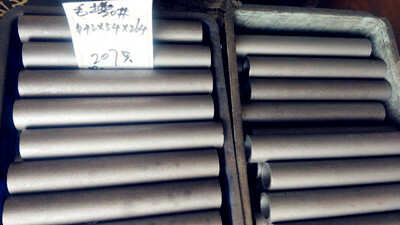 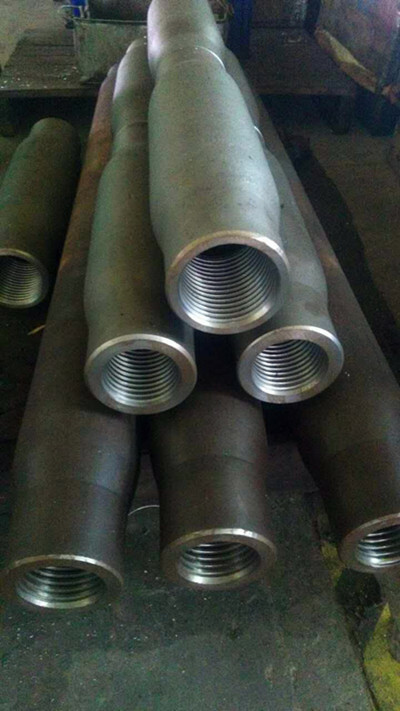 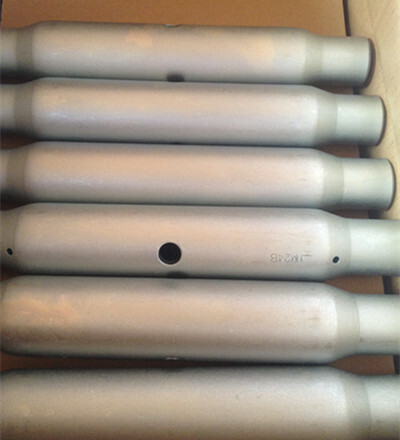 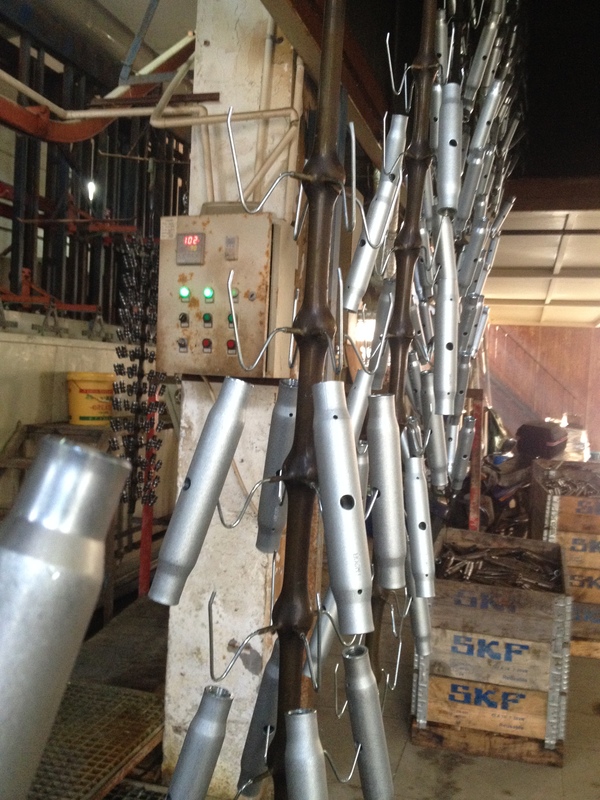 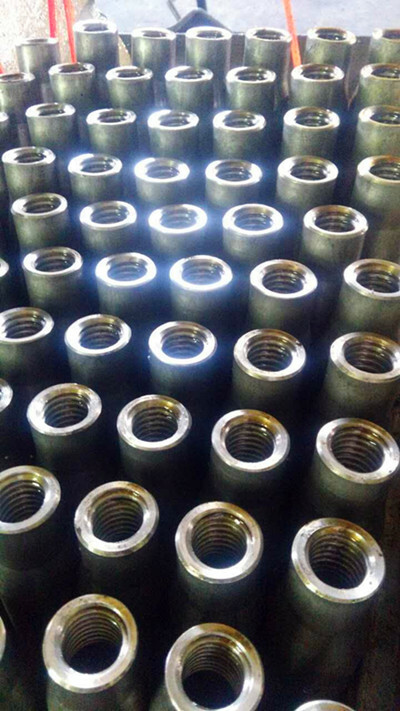 Second, Pipe forming technology enable us to produce size from M5 to M72. 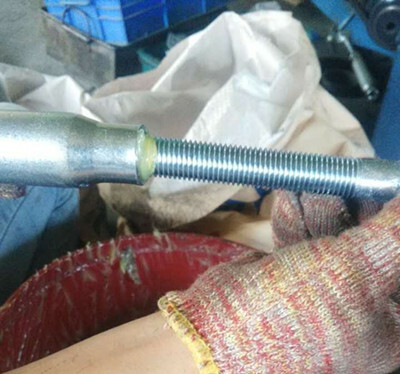 Third, There are two kinds of threading: M5 to M30, Tapping female thread. 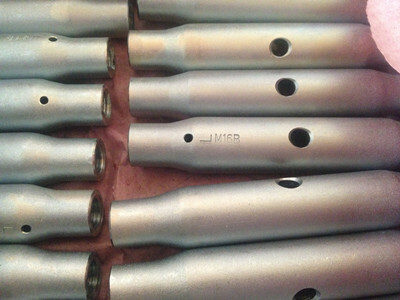 Over M30, CNC turning thread. 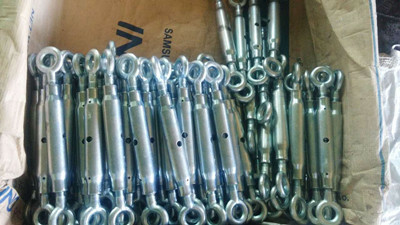 Seventh, the complete of turnbuckle din 1478 with eyes.